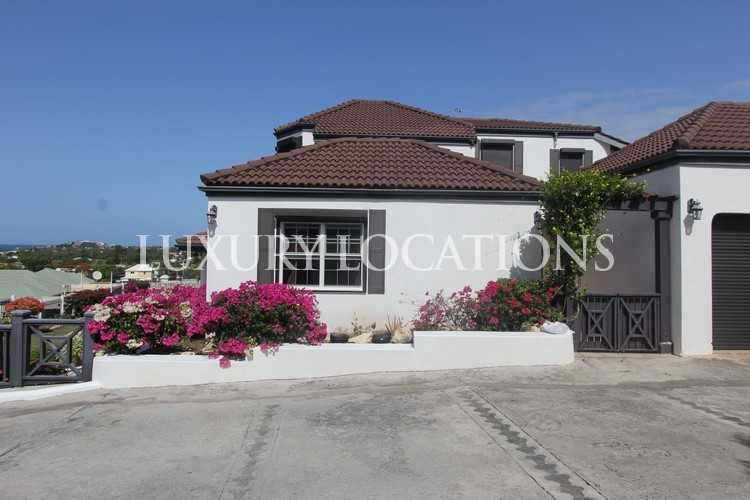 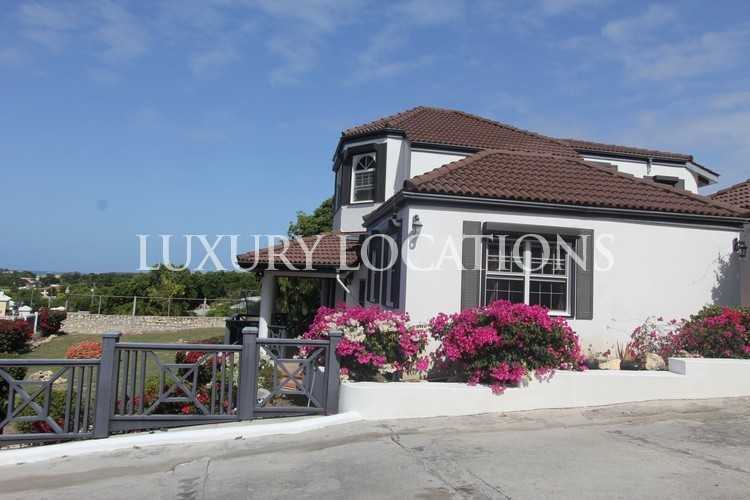 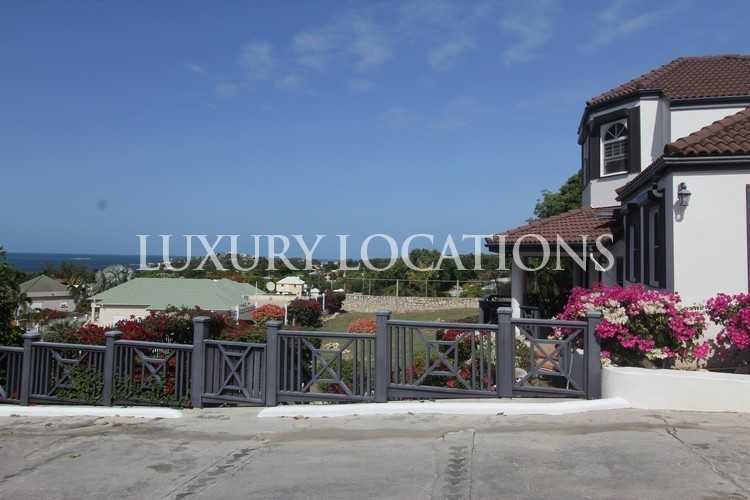 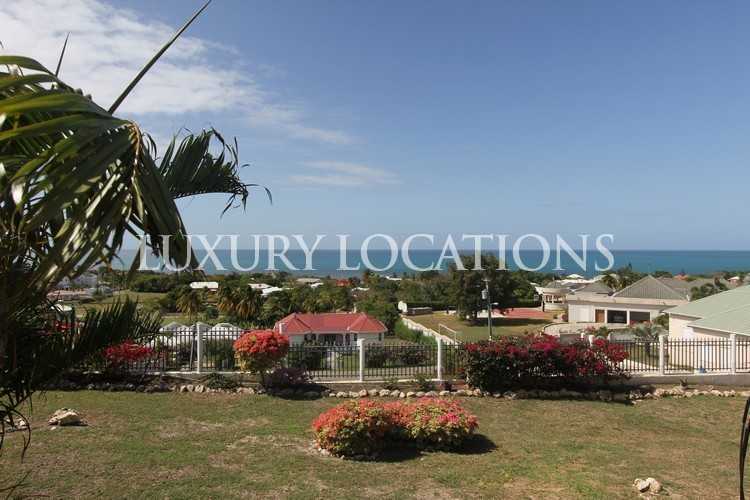 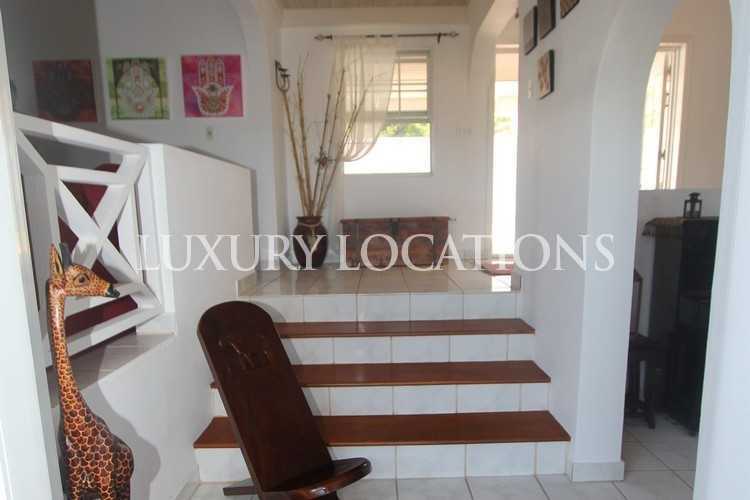 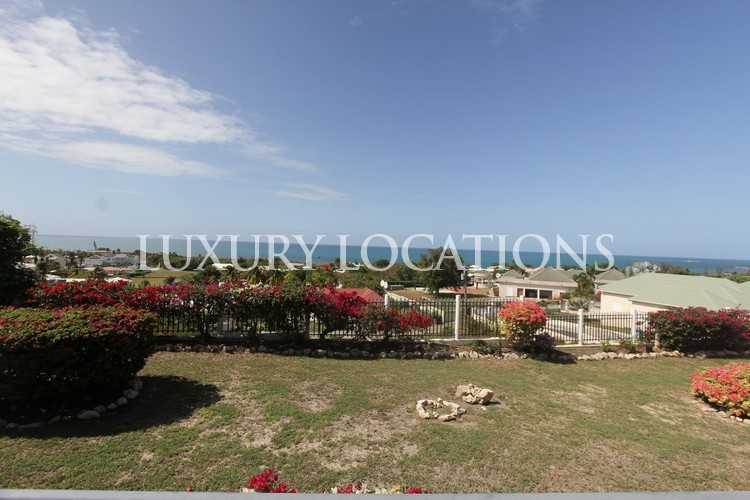 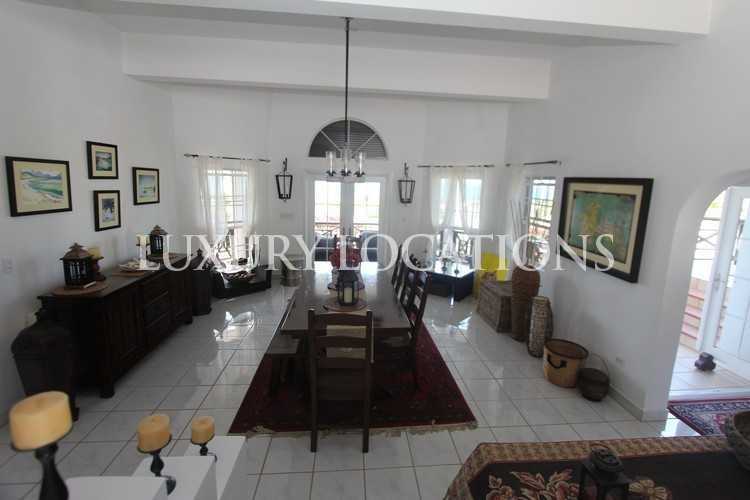 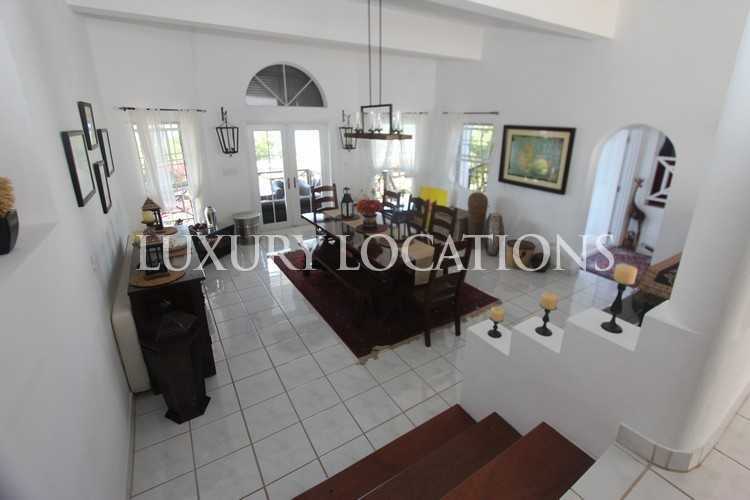 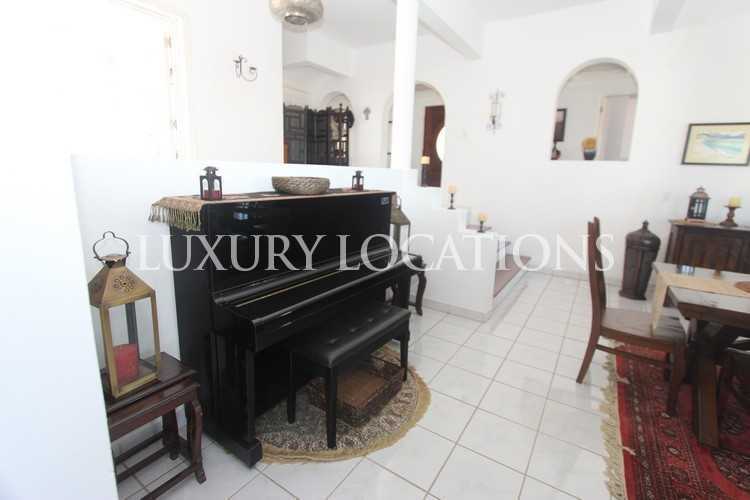 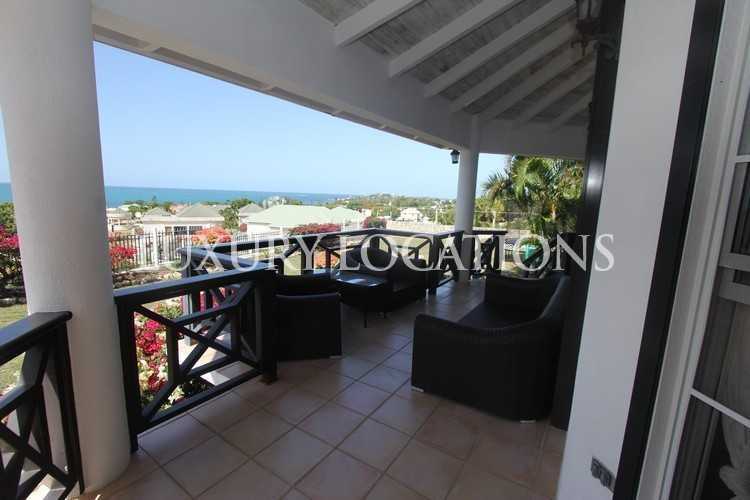 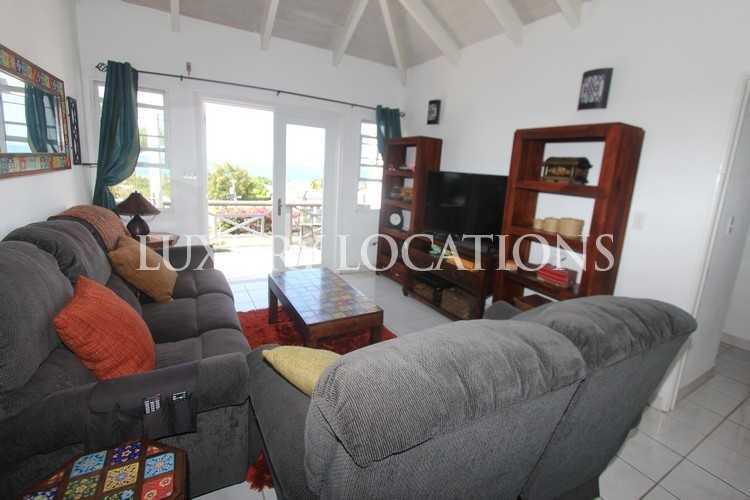 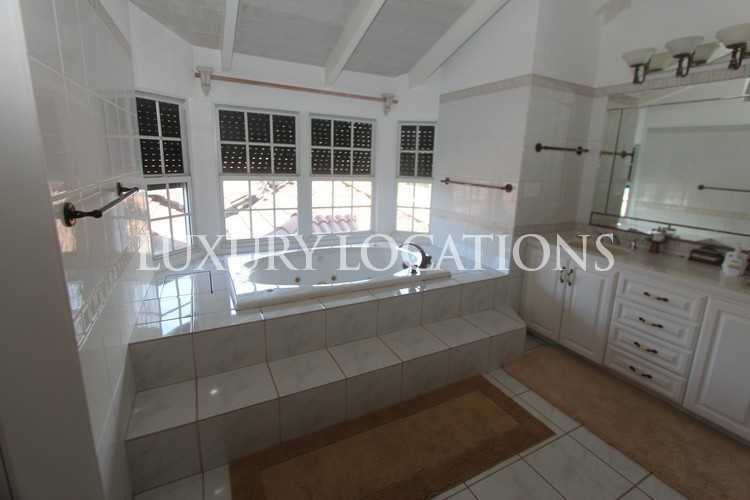 Vista Al Bahar is a beautiful, extremely spacious, family home located in Crosbies and set up on the hillside taking advantage of the cool breezes and boasting views reaching out as far as the Caribbean Sea. 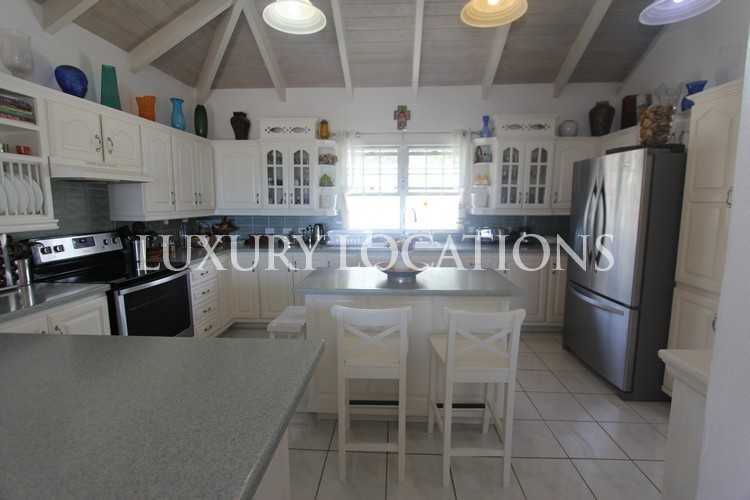 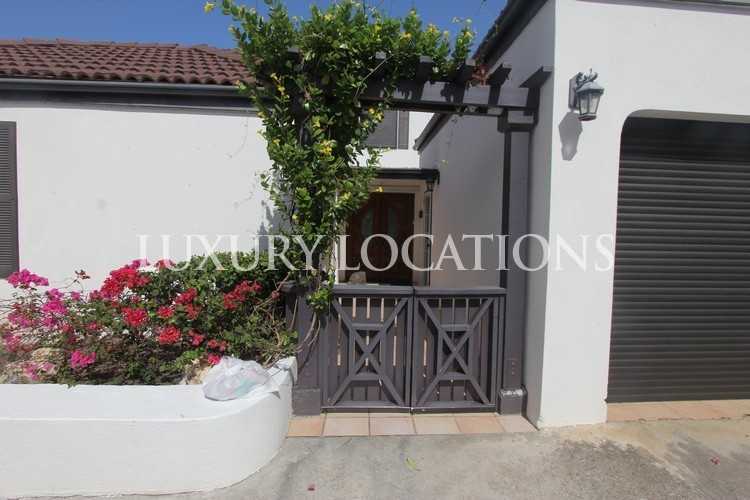 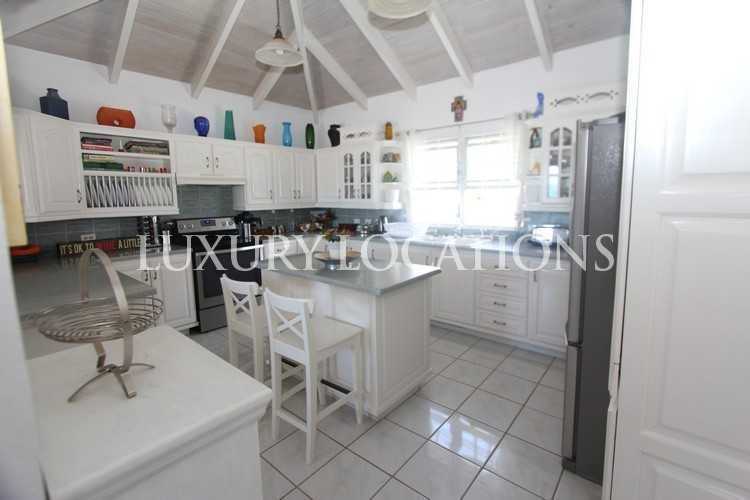 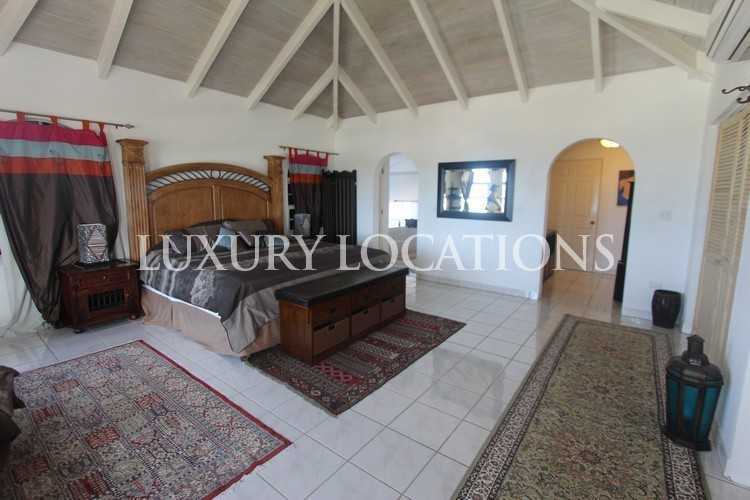 This stunning villa has a stylish, fully equipped kitchen, good sized dining room and living room plus a television room. 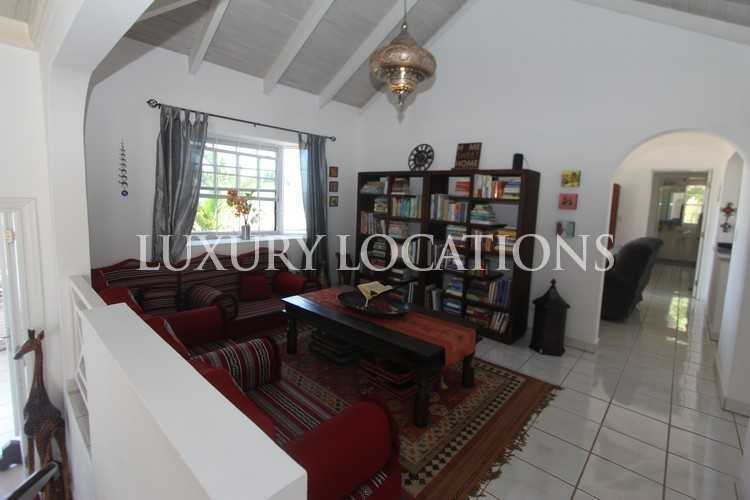 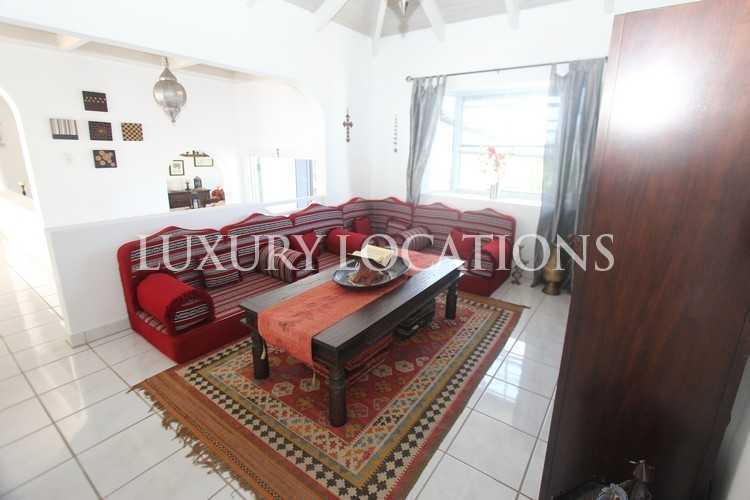 The television room and the dining room have direct access onto the covered verandah overlooking the garden. 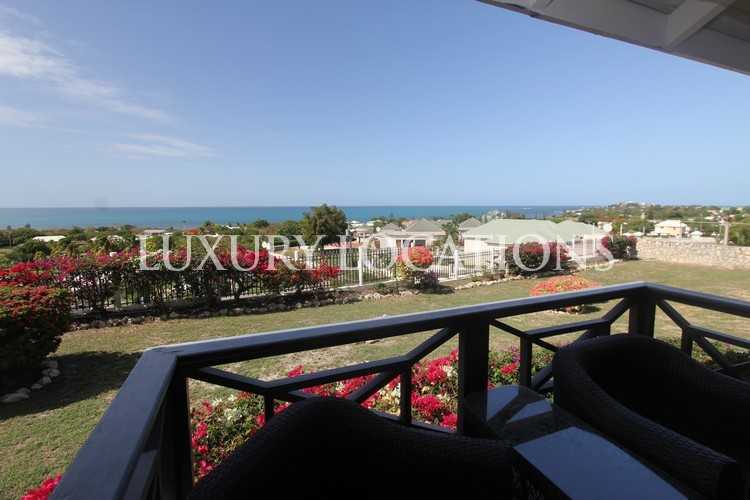 Vista Al Bahar has four very generous bedrooms, one of which is currently used as a family room, the master suite has an ensuite and the second bathroom is shared. 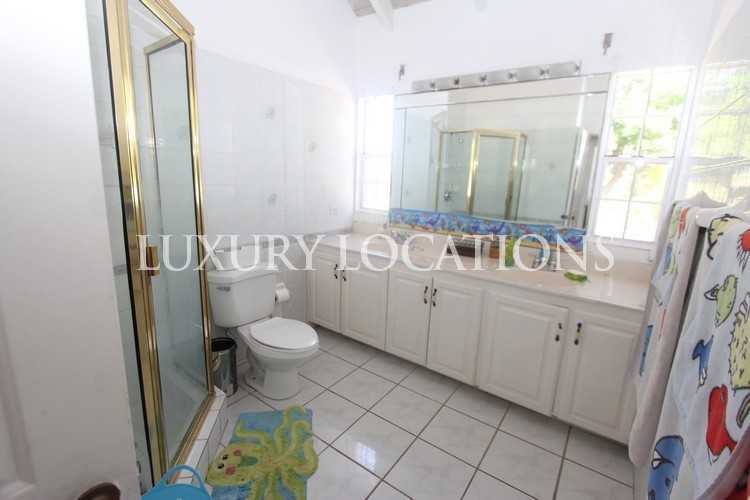 Both bathrooms are very large and beautifully finished. 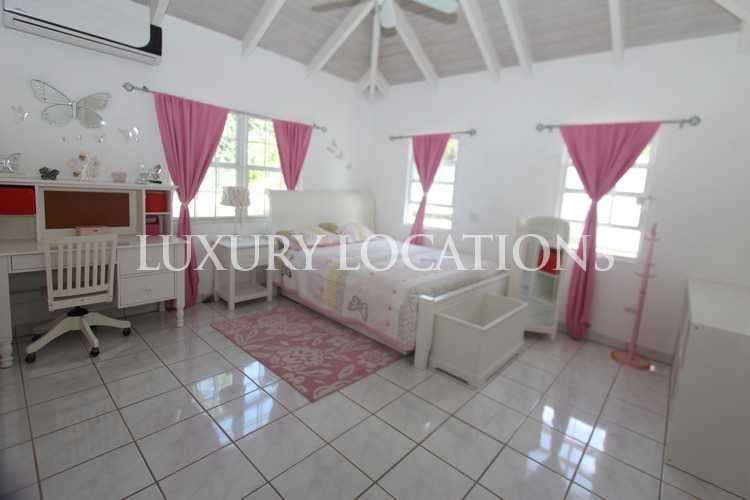 It has a large fully fenced garden, electric shutters on all windows and an automatic back up generator. 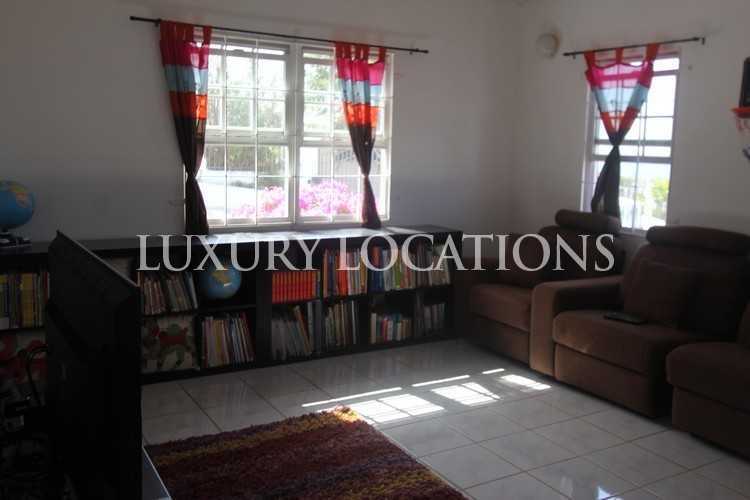 Tenants are responsible for all utilities and community fees.